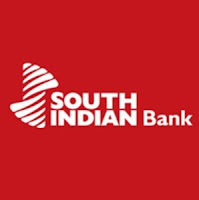 South Indian Bank Limited is a major private sector bank headquartered at Thrissur in Kerala, India. South Indian Bank has 852 branches, 4 service branches,56 ext.counters and 20 Regional Offices spread across more than 27 states and 3 union territories in India. Applicants who have completed X/ SSLC, XII/ HSC & Graduation with minimum 60 % marks or equivalent from a recognized Institute for South Indian Bank Recruitment2018. Eligible & Interested applicants can apply via online in Official website page at www.southindianbank.com South Indian Bank Recruitment 2018. Log on to South Indian Bank careers page at the official website www.southindianbank.com. 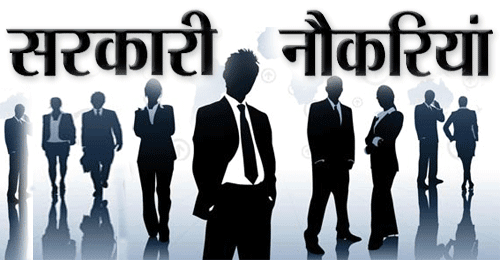 Complete the South Indian Bank Jobs Application Form with the essential data. Take a print out of South Indian Bank Recruitment 2018 online application form.